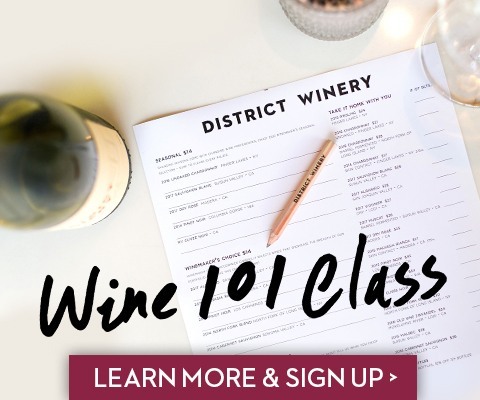 Learn about urban winemaking, from how we source our grapes to blending and bottling – our knowledgeable tour guides will walk you through the entire process. You’ll also learn about our humble beginnings in Brooklyn and how we made our way to DC. Each tour includes a tasting of seven District Winery wines. 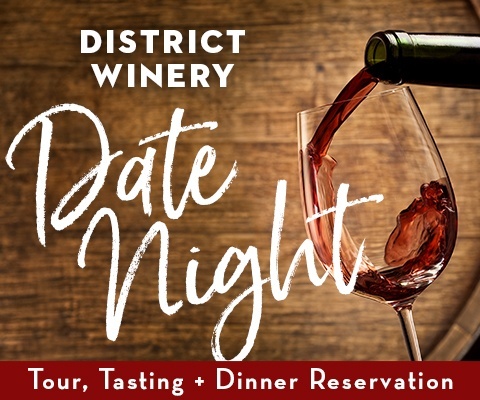 Date Night tour and tasting packages also available. *Tour times effective as of April 1, 2019. Groups of up to 12 people may book online on a first come, first serve basis. We are currently unable to accommodate tour groups larger than 12. 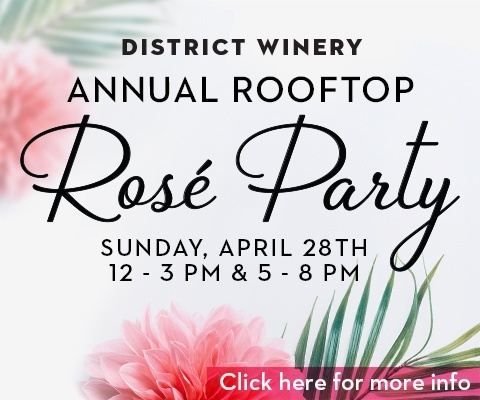 All tours will begin and take place at District Winery, 385 Water Street SE, Washington, DC 20003.